In this paper we define two new types of decomposition integrals, namely the chain and the min-max integral and prove some of their properties. Their superdecomposition duals are also mentioned. 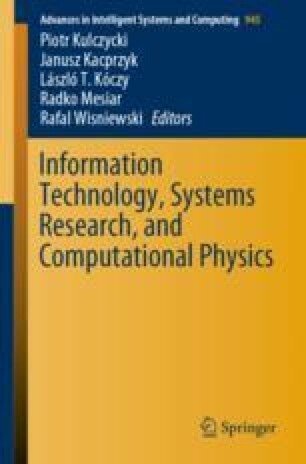 Based on the wide applicability of decomposition integrals, some computational algorithms and their complexity are discussed. This work was supported by the grants APVV-14-0013 and VEGA 1/0682/16.